Happy Friday everybody! I am absolutely exhausted after a long week, and I'm pretty sure it's because my daughter is sapping my strength regularly by stomping around the house demanding things, bossing everyone around, and throwing herself on the floor when she doesn't get her way. But such is the way of things with a 3 year old, no? Soooooo, what else is happening with me this week? This is Anne's philosophy at least, for dealing with life. Henry walks into the room, so she screams. Because, you know, he might do something to annoy her. And why wait to find out when you can just scream preemptively? As you can imagine, life at home is very LOUD right now. And sometimes I just want to lock myself in the bathroom so that I can put my head in my hands and repeat that this stage won't last forever. But then sometimes Anne wants to go in there with me, and that defeats the purpose, no? Our dance troupe choreographies are coming together for the festival next weekend. We have some cane balancing and swinging, always an adventure, to be sure. Also, our Wings of Isis and flower trays are making another appearance. Hoping there won't be gusty winds next weekend for obvious reasons. :0 I'm also going to be in a short number involving veil fans, and please, next time someone remind me that I HATE VEIL FANS. So, these are quite literally fans with a long piece of silk attached, and they look lovely when you dance with them, sure. But at what cost? "So, 8 counts swirling above your head, then 8 counts with them at shoulder level. Make sure you really wave them back and forth quickly to get optimal air underneath the silk..."
Whenever my troupe has a big performance coming up, my anxiety level about dance costuming rises. It seems to me that dance costumes (of any kind) are never made to accommodate the body of an actual woman. That is to say they don't always allow for much fluctuation in shape and movement. Every time I put on my costumes, they fit me differently. Sometimes I'm pregnant. Sometimes I have gained or lost 5 pounds. And that means that the costume is either too tight and I worry about the clasps failing, or too loose and I worry about this epic nightmare happening again. (you may read the link, but promise me, gentle reader, never to speak of it again :0). So I need to drag out the costumes this weekend and see what the situation is, needle and thread may need to be involved. This is probably the thing about dancing that I like the least. I'll go ahead and heave a long suffering sigh and see if that helps. Although it may do damage to one of those clasps, see above. Yesterday evening, I was out having dinner with some friends from college. I was having a great time, but I had a few things on my mind. Towards the end of our time together, everyone got out their phone to input the date that we were going to get together in August. I saw that I had a new text. It was from another friend. Since everyone was otherwise occupied, I opened it. It contained a meme. It is moments like these that make me so grateful to God for knowing exactly who I need in my life, and what I need to lift my spirits at any given moment. I started laughing so hard I could feel my eyes start to water and my nose stuff up. This friend didn't even know that I had anything on my mind. She just sent me that meme because she thought I'd find it funny. And I did. It was perfect. It was one of those things that struck me right in the funny spot wherein you will uncontrollably snort in a most unladylike fashion with reckless abandon. My friends all started looking at me with their heads tipped to the side, like "What happened to Tiffany?! She's usually so quiet." Thank you Lord for friends like this who can reduce me to a sniffling puddle of laughter at a Mexican restaurant, even when I have consumed no Margaritas. Life would be so much less full without her. -6- Book Club coming up! 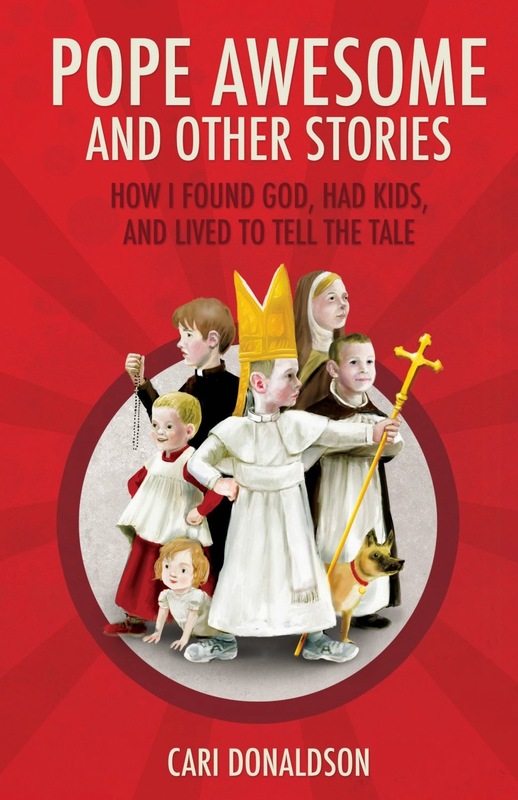 The official Catholic Book Club post for July will go up this Wednesday, 7/23, and this month will include a fun Q & A with author Cari Donaldson! Pope Awesome, y'all. There is still time to download and read before Wednesday! A mere $4.99 for Kindle, this is a hilarious read, you will love it! 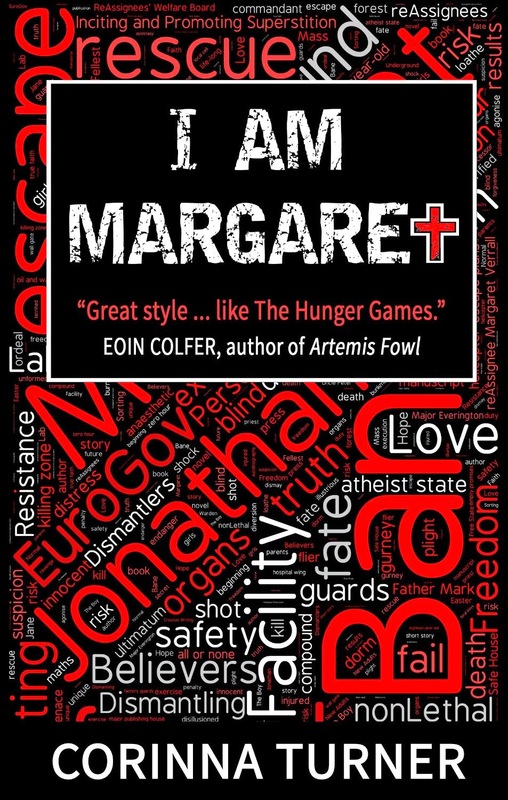 This is another great deal for Kindle, and is written in the dystopian style that is very intense and exciting. I'm about 30% of the way through, and anticipate finishing and posting my review the week after next. 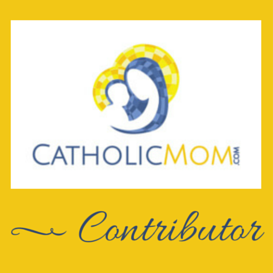 If you'd like to join me in reading and posting your thoughts as comments to the review, I would love that! All right everyone, time for me to sign off. I need to get some work done and mentally prepare my poor arm muscles for dance rehearsal tonight. :) Have a great weekend, and talk to you Monday! 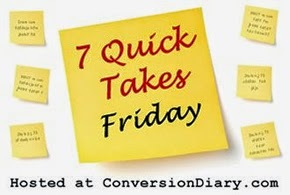 Head to Conversion Diary for more 7 Quick Takes! I am pretty sure your Anne and my Lily subscribe to the same loud philosophy. This to shall pass; it has to, right? !